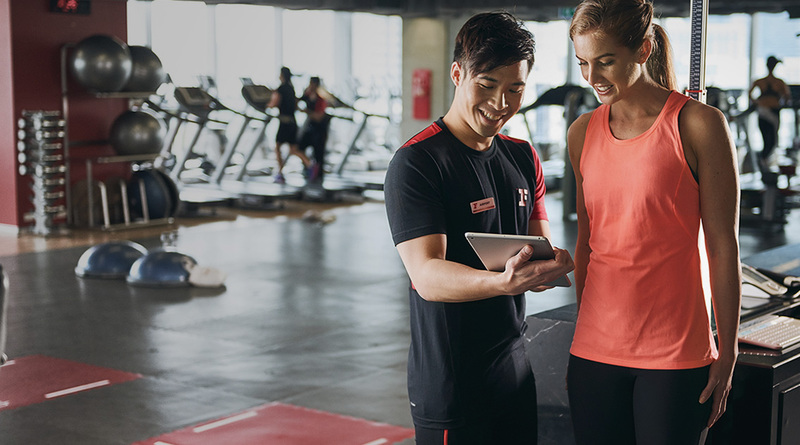 The Class Booker is a digital class registration system in Hong Kong designed to make Fitness First GX class registration simple, convenient and fast. Download it today! Quit guessing and become your best. An AGS test will tell you what foods, fats, and exercise is best for you based on your unique genes.